What’s Miami’s next hot neighborhood? 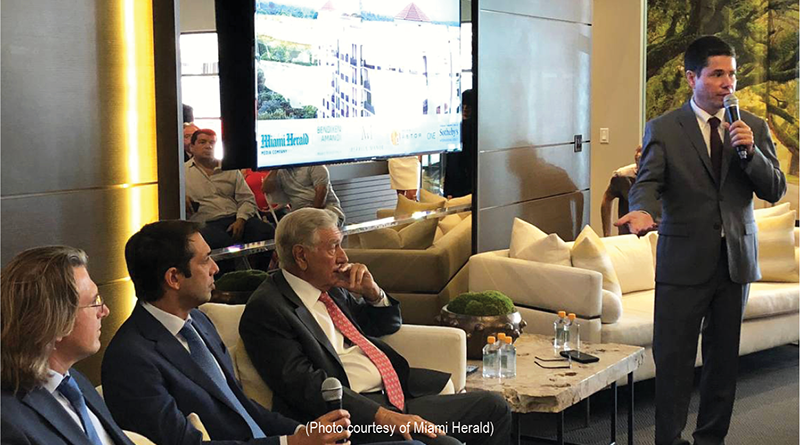 Miami real-estate pros discussed that and other predictions for residential real estate in the year ahead at a Miami Herald-hosted event Wednesday in Coral Gables. “Taking the Pulse of Residential Real Estate” spotlighted key results from the 2018 Real Estate Reveal survey of developers, industry watchers, and Realtors. It is conducted annually by Miami-based polling firm Bendixen & Amandi. The morning kicked off with a keynote chat with the father-son principals of the Melo Group, which has helped reshape the Miami skyline since the family relocated from Argentina in 2001.